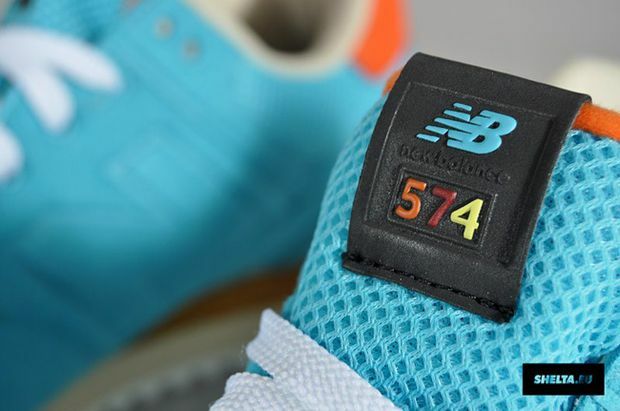 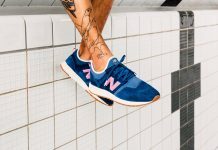 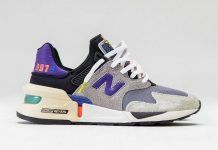 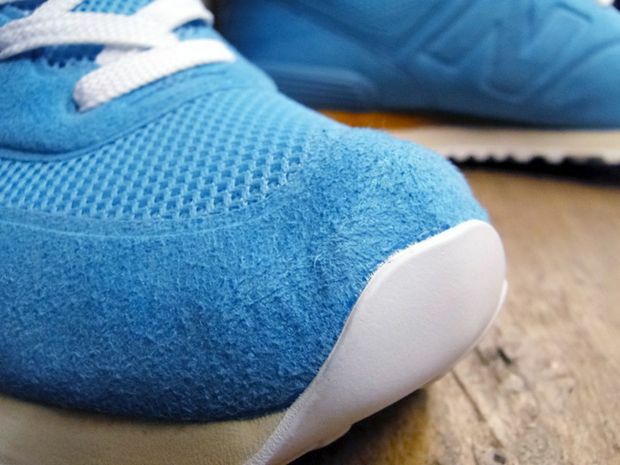 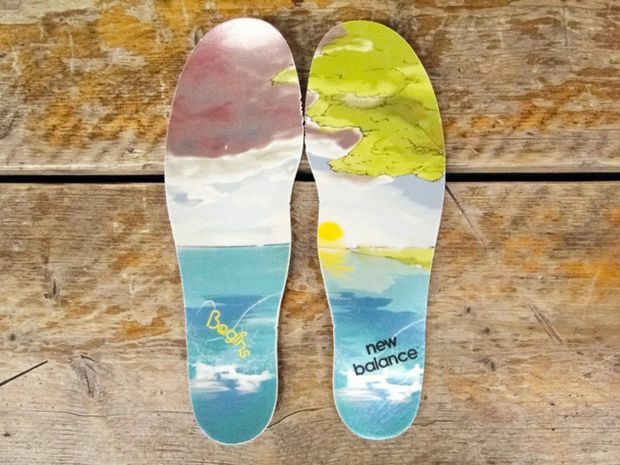 Not only does New Balance have an amazing ability of creating well crafted footwear, but also the open mindedness of letting their collaborators incorporate their ideas to a full extent on a shoe. 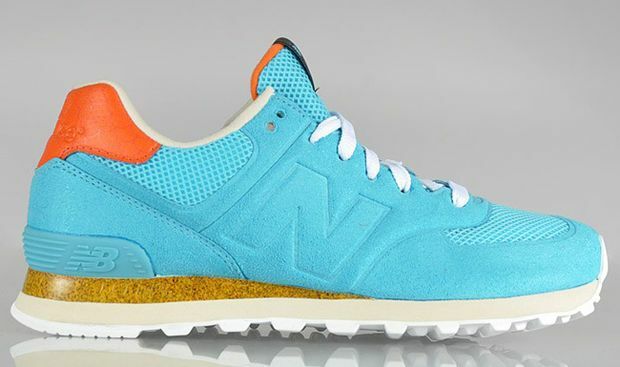 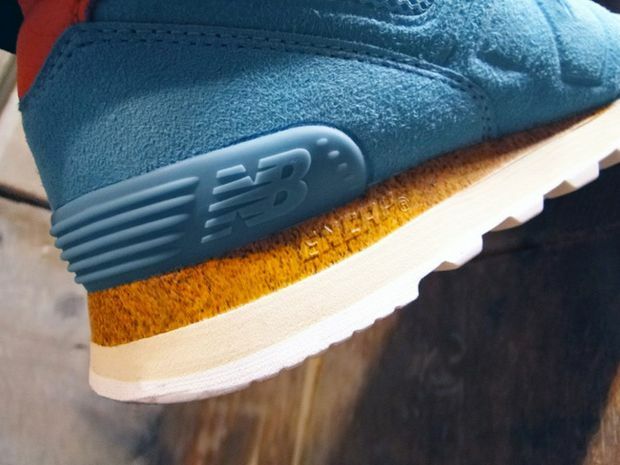 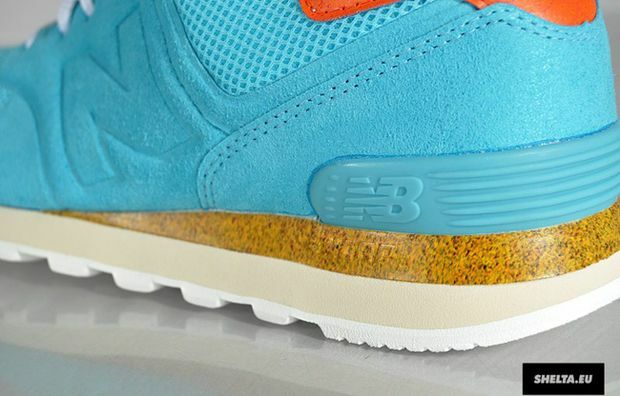 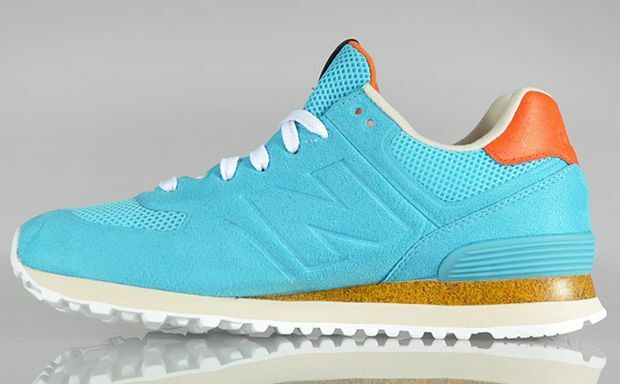 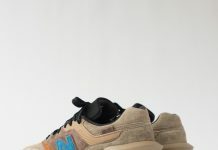 The New Balance x Begins ‘Gone Fishing’ is a perfect example of collaborations, as it features numerous details incorporated by Chinese store Begins. 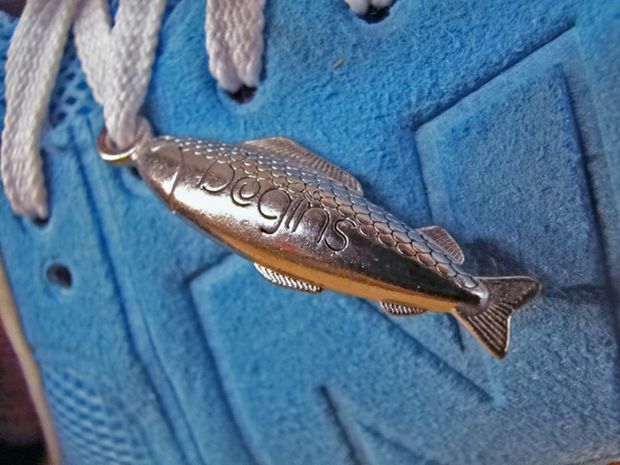 The shoe features vivid colors on the uppers, mesh, cork encap, scaled back tab and a fish charm hanging from the laces. 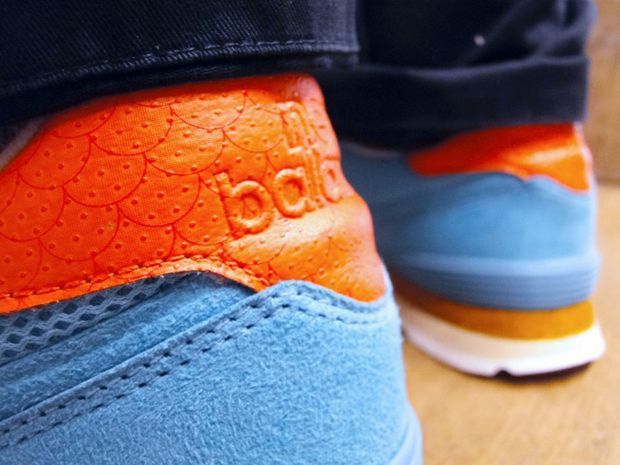 These released over the weekend but Shelta and London’s Foot Patrol have them in stock now.